Tunisia, Malta, Dubai, Mumbai, Orlando, Ibiza, Menorca, LA, UAE and all around the Caribbean islands. Why is cruising for you? 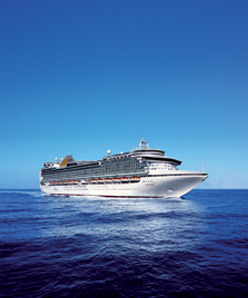 Favourite cruise line/ship and why? Why is cruising so different to any other kind of holiday?